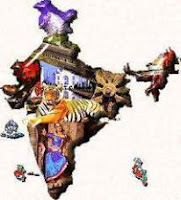 India GK Question Sample Paper 102: India General Knowledge (GK) Sample Question Paper No. 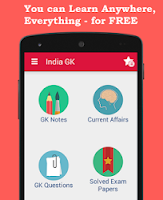 102 with Collection of 20 Question of India GK Questions under GK Quiz in PDF @ India GK Sample Papers. India General Knowledge (GK) and General Science (GS) Questions are also available with Quiz on daily basis. Q.1681 Asian Games 2014 will be held at ? Q.1682 Which of the following is not associated with the UNO?